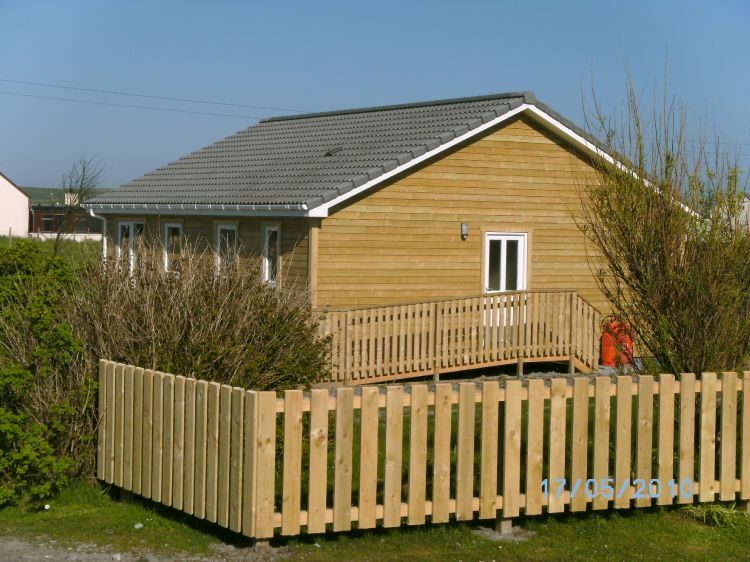 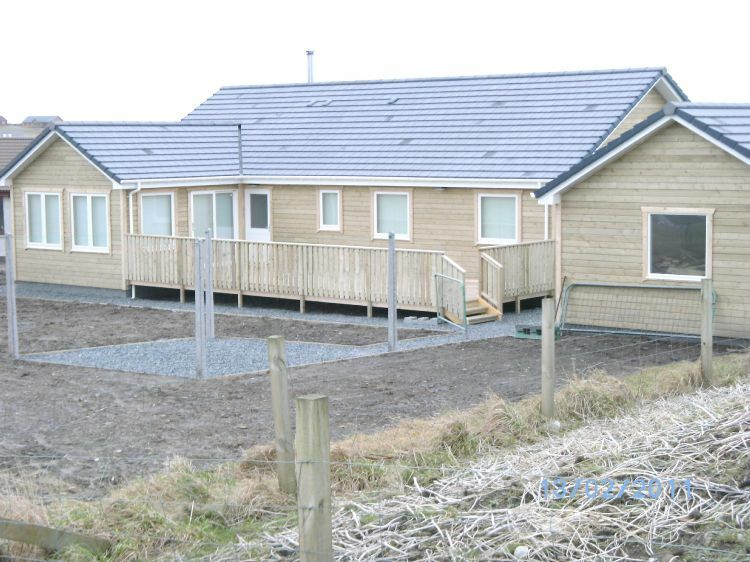 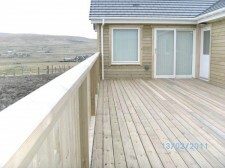 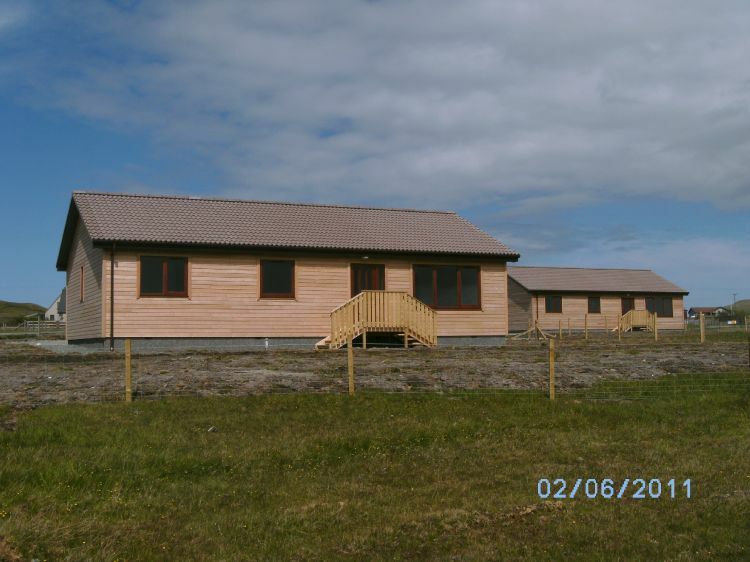 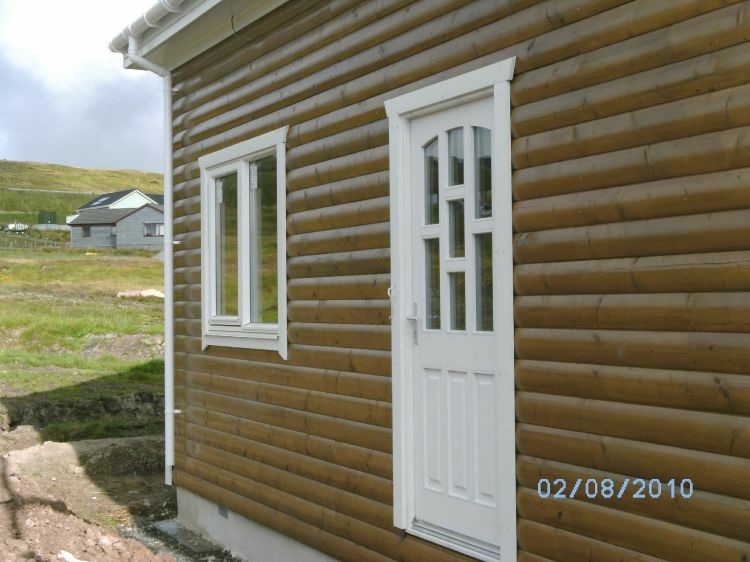 Shetland Construction & Developments Limited is a relatively new construction company; however, we have an extensive knowledge of building homes. 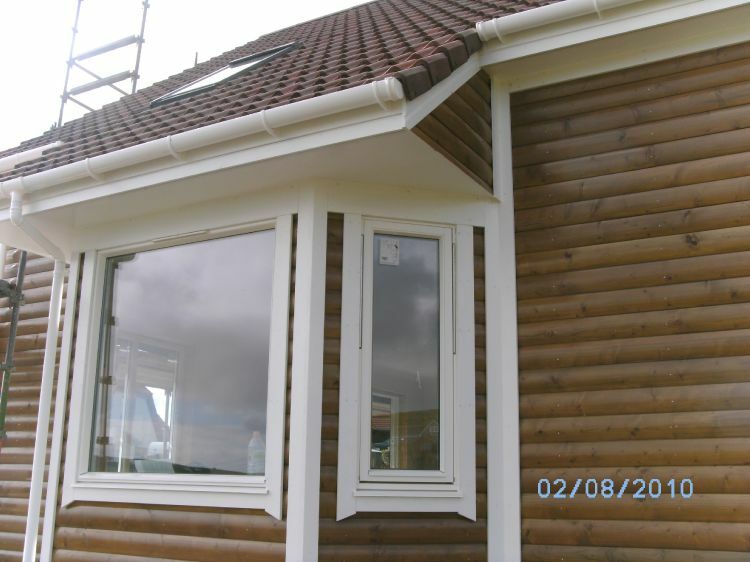 The workforce has amassed a great deal of experience in all aspects of modern construction and design, which puts our company in an ideal position to take an initial enquiry through all of the key phases of a new house-build project to completion. 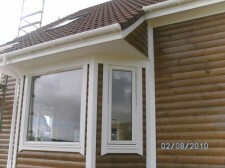 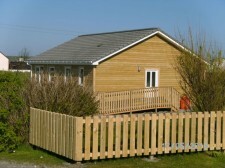 Although we specialise in new house-build, we are also able to undertake most other building works, e.g. 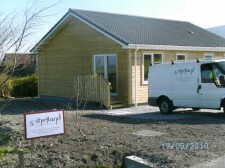 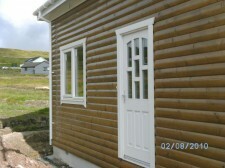 extensions, renovations, kitchen installations, blockwork etc. 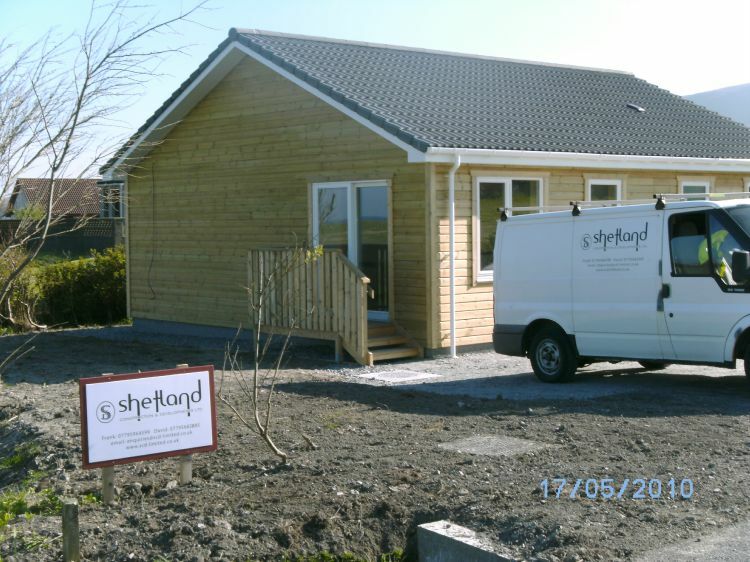 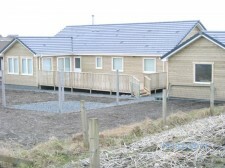 Shetland Construction & Developments Limited has a “modern” range of standard house styles, all of which can be easily adapted to suit a client's specific requirements; however, the company is also developing a range of “traditional” Shetland style houses, which will provide the aesthetic appeal of a traditional Shetland style croft house, with all of the benefits of modern construction methods and energy efficiency, creating a very practical and comfortable home.